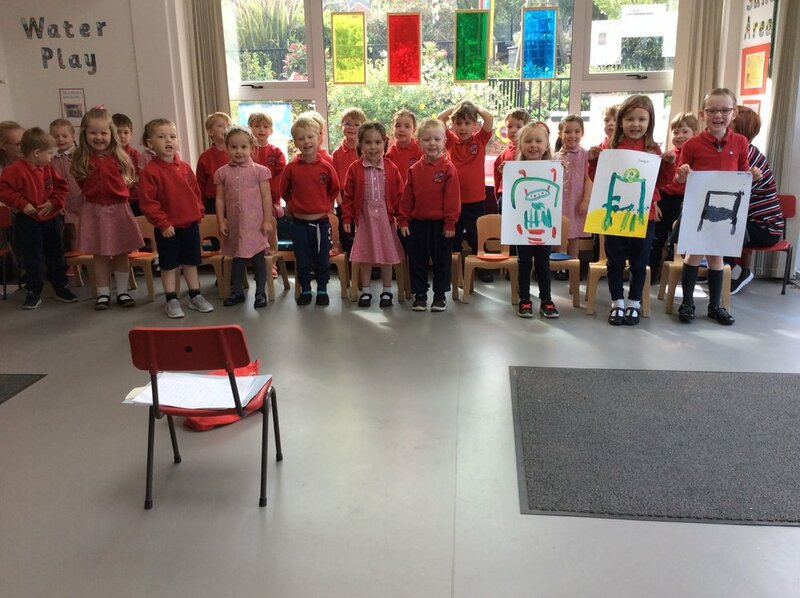 Well done to the Red and Green Apples on their end of year celebration events! A fitting end to a wonderful year! Thank you to all our families and friends for their support this year. Good luck for P1! Posted on June 21, 2018 by Dr Mitchell-Barrett.